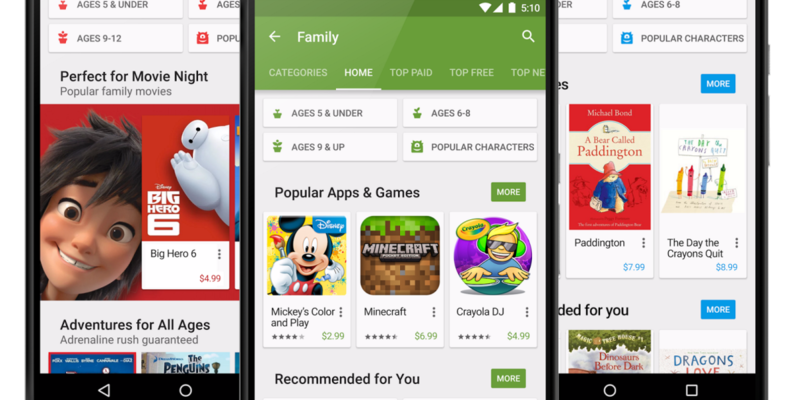 Among the multitude of announcements at Google I/O today, the company unveiled a new feature for its Google Play Store designed to make it easier for parents to find content that’s appropriate for their children. The new feature is called Family and lets you filter content by age and interests. Google says it’s also now providing clearer information about apps and other content on the Store to help parents make better decisions about what their children should be able to access. The ‘family star’ rating system helps provide at-a-glance information about the intended age-range for a particular app, movie or book. 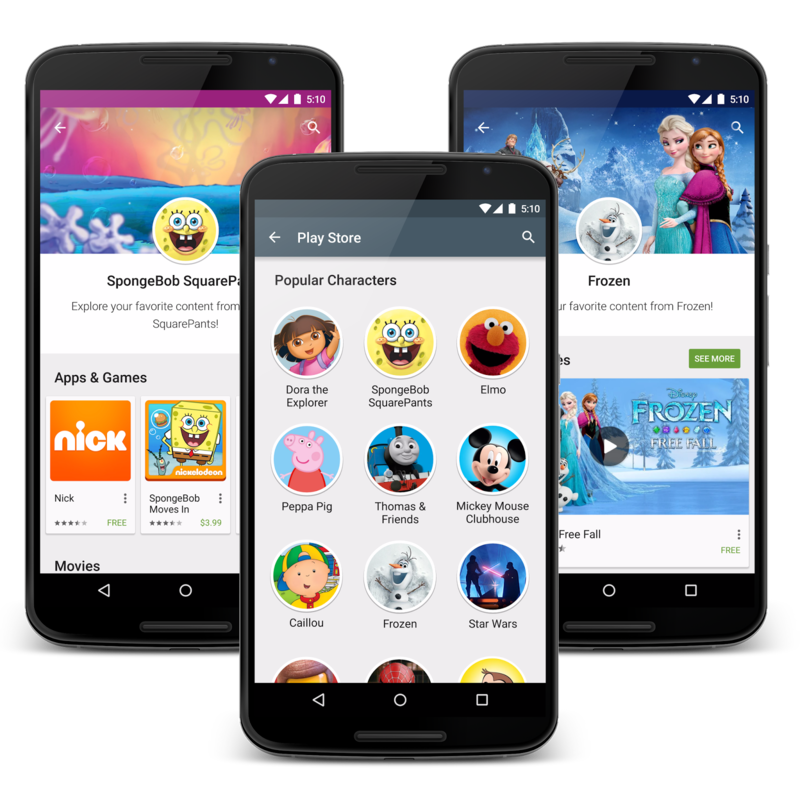 There’s also a new label to indicate ad-supported apps, and users can search for content based on children’s entertainment characters. To fully give control back to parents, Google has also updated parental controls on the Play Store so they can limit downloads, purchases and streaming of (any) age-limited content. The new Family features are due to roll out “over the next couple of weeks,” Google says.